No doubts about it, building a Houston custom home can be an exhaustive (and exhausting!) process. While the idea of your finished home is enough to get you through the months, making your custom home builder love you is one of the best ways to ensure a smooth transition all the way from designing to moving in! 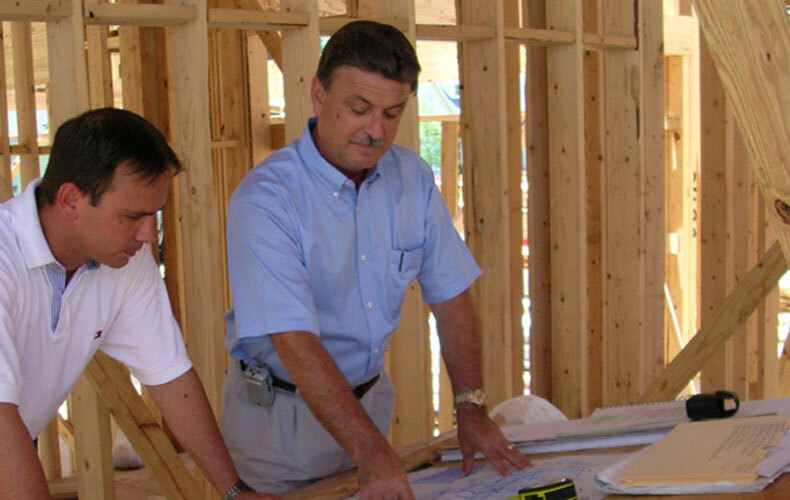 Jonathon Casada, master builder of Casada Custom Homes, has been designing and building beautiful custom homes in Houston for decades, and has a short list of what home purchasers should do to really become the ideal client. First, perhaps most importantly, tell your builder what he is doing right. While there will likely always be snafus in the design and build process, taking the time to tell your builder and his team what you love about what they are doing is a wonderful way to ensure that they know you appreciate their hard work. Giving genuine compliments (and sharing legitimate concerns) will help you build a great relationship with your builder. Clear communication about problem areas will help avoid drama and ensure a smooth process from beginning to end. If something is bothering you, let your builder know without any attitude or condescension. Not only will this approach help to nip any problems in the bud, but it will give your builder plenty of time to make it right. After all, as Jonathon Casada says, the sign of a great custom home builder is how well he handles problems. Let the builder that you hired do his job. In short, be involved but don’t try to control or micromanage the whole process. “Hovering like this makes the design team quite reluctant to make any decision on behalf of the homeowner,” says Jonathon Casada. In addition, this will drag the process on for a greater extent. Communicate clearly what you want. Make your expectations known, and be forthright with your builder on what you really want and value out of the design and build custom home process. Be clear about what you want, and your builder will go above and beyond to make sure that you will get it. Be sure to tell your builder thank you. Builders are human too, and love to be recognized for their work. Giving them a genuine thank you for a job well done is a fabulous way to let them know that you value what they do. For further information about custom home building, contact Casada Custom Homes to speak to a renowned Houston custom home builder – 713-350-9822.